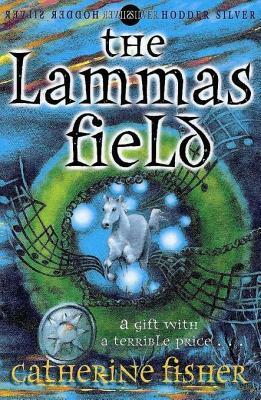 Each year the Lammas Fair draws musicians and story-tellers to the grounds of the 17th-century house where Mick's father is manager. This year a woman comes to sell herbs and candles - and offer Mick help with his music. His flute-playing blossoms, yet he is consumed by it, fading as the music swells. Grotesque incidents mar the Fair. In horror, Mick's friend Katie understands the woman is drawing Mick into the Otherworld, to cross the boundary for ever. A compelling evocation of ancient folklore: the luring of a young man by a faery woman, and the rites of the Corn King, nurtured to full growth, then cut down.